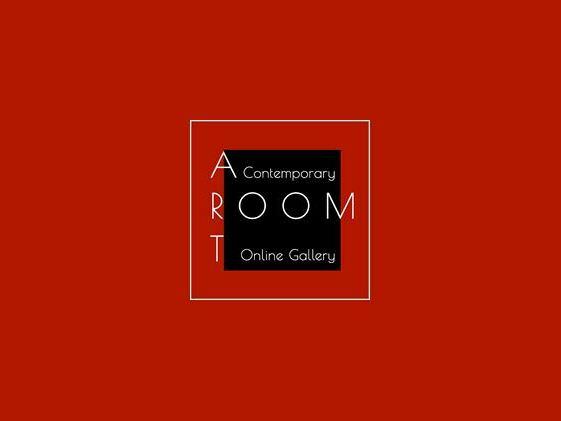 Copyright: Art Room Gallery will use your images only for marketing, promotional, and display purposes for any competition on our website. Artist shall retain all copyrights of any image they submit to Art Room Gallery. The Nature theme may include everything that is nature related, (landscapes, seascapes, skies, world of flora and fauna, etc). A variety of interpretations of nature theme can be submitted (representative, abstract, conceptional…). All winning artists will receive a digital award certificate, First, second and third place will be largely displayed with an article about the artist and their work. Winning artwork (first place) will be on the poster of the show. Depending on the number and quality of all submissions received, Special Merit awards and Honorable Recognition awards may also be presented. Judging criteria: creativity, interpretation of the theme, originality and quality of art, overall design, demonstration of artistic ability, and usage of medium.